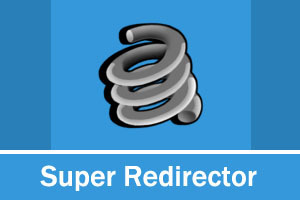 This is one versatile Redirector, it can redirect according to roles, user, URL referrrer, IP, country, mobile and so on. With this module, you can flexibly and conveniently control website visitors where to go. As redirect effect of this module couldn't be showed on demo site easily, you can download trial version and instal it on your own site to have a try.